After the end of World War Two in 1945 and after the Air Force became a separate service in 1947, the Army wanted a more robust observation aircraft that could be used for artillery spotting, reconnaissance, and liaison flights into unimproved areas. The aircraft selected for the job was the Cessna 305A. This design was essentially a Cessna 170 with a narrowed fuselage to accommodate a crew of two in tandem seating (the only tandem-seated aircraft made by Cessna). 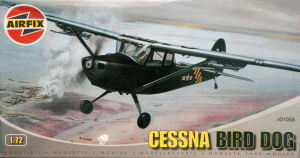 The Cessna 305A, designated as the L-19 Bird Dog in Army servce, was powered by a 213hp Continental engine turning a huge propeller optimized for climb performance. The L-19 could climb like a homesick angel, but wasn't going anywhere fast with a 100 knot cruise speed. The Bird Dog saw first combat over Korea, and once again over Southeast Asia. As a result of inter-service politics, Army Aviation was transformed into a rotary-wing-only force and its fixed-wing aircraft, including the Bird Dogs, were turned over to the Air Force. About the same time, the DoD directive standardizing military designations turned the L-19 into the O-1 Bird Dog. Air Force crews used the Bird Dog over Southeast Asia as Forward Air Control (FAC) platforms to guide the fighter-bombers onto targets that the FACs would observe below. As enemy air defenses improved, the Bird Dog quickly became a sitting duck and was replaced by progressively faster observation aircraft. 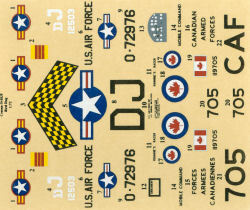 Here is a classic from Airfix, the tooling is over 30 years old. For a brief while, the kit had gone out of production and was starting to command some 'interesting' prices on the collectors' markets. 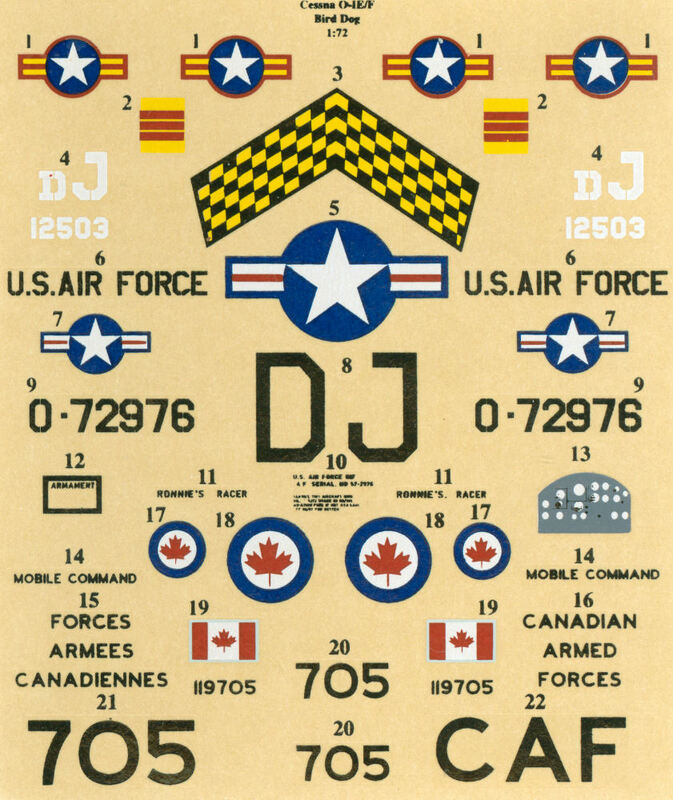 The good news is that Airfix has reissued the kit and while it hasn't found it's way onto too many store shelves in North America, it can be found and at a reasonale price. I ordered mine from a UK stockist. 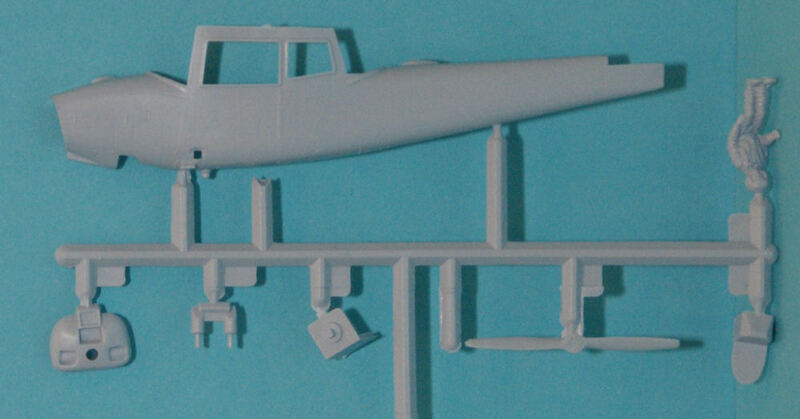 Molded in light gray styrene, the kit is presented on four parts trees, plus a single tree of clear parts. Despite the kit's age, there doesn't appear to be any major issues with flash. As with kits of this era, all of the details are raised, but with a kit this size, it wouldn't be difficult to sand the surfaces smooth and scribe your own details. The kit will require a bit of filling here and there due to the layout of the kit, notably under the wings where the underside of the wings are separately molded and inserted. 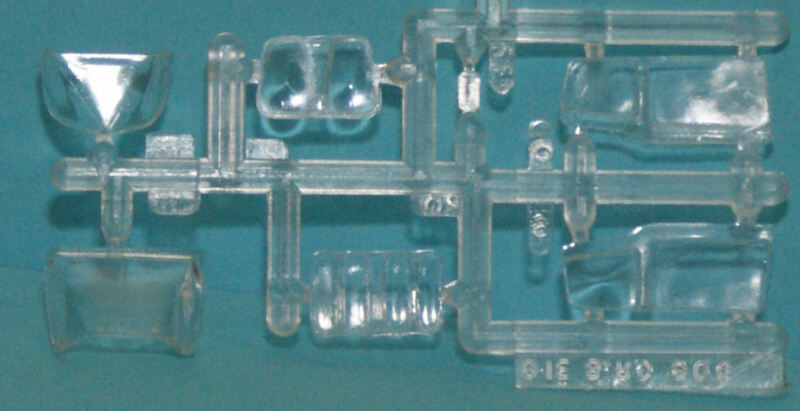 The main challenge with the kit are the clear parts. They are typical thickness of the day which translates to WAY too thick for this project. You can vacuform your own replacements or acquire some aftermarket windows (Pavla includes some in one of their Bird Dog update sets). Despite its age, the kit is still looking good and will build up into a nice model with the use of some modeling skills. 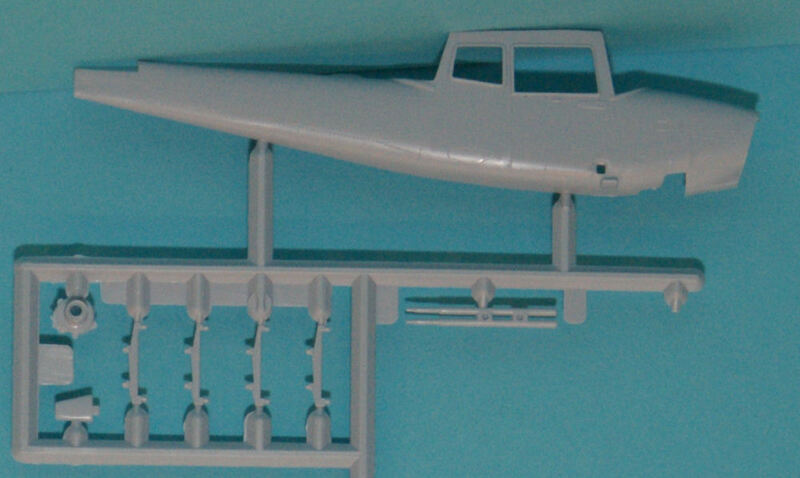 To date, it is still the only styrene kit available of this aircraft in 1/72.